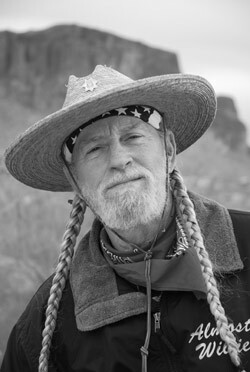 ALMOST WILLIE WINS NATIONAL WILLIE NELSON LOOK ALIKE CONTEST !!!!! Yes, it's true friends! I won! I received word March 29, 2010 that I was chosen a winner by the legend himself along with his team of experts. What a thrill to be on Willie's web site! This is a real honor and a privilege to have been chosen among thousands in this contest. 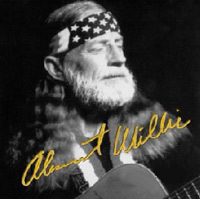 I have dedicated over 25 years of my life to portray the best of the legend Willie Nelson in my music & entertainment. God willing, I will continue to use the talents that He has given me to bring joy, laughter and memories to those who love Willie Nelson. Additionally, I thank all of you that have been so supportive and encouraged me and my entertainment all these years. 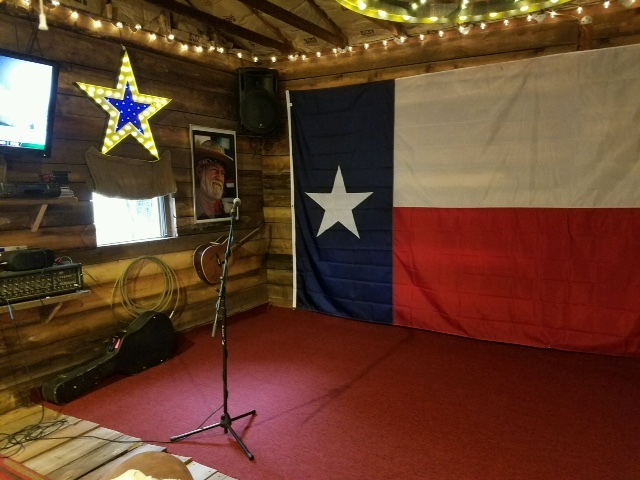 Almost Willie's new Music Man Cave. Let the good times roll!